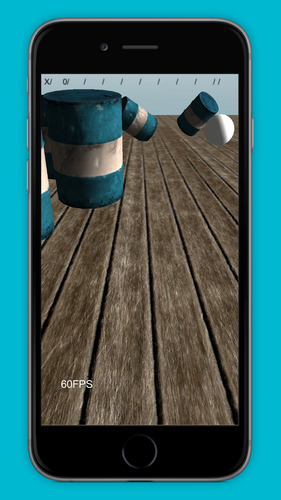 This is the bowling game built from my book Learn Unity 4 for iOS Game Development published by Apress. The code (minus the Asset Store packages) is available on GitHub. The book step by step builds up a simple 3D bowling game with touchscreen swiping controls in the style of HyperBowl. * Barrel from Universal Image. 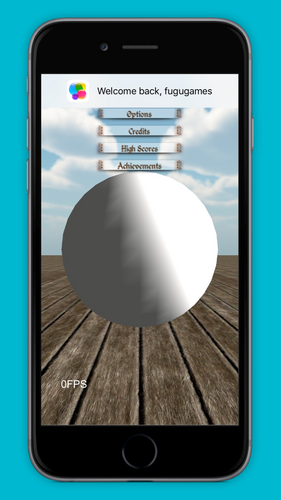 An update for the book is available, Learn Unity 2017 for iOS Game Development. The mouse/trackpad control doesn't seem to work that well in the webplayer, so use AWSD to push the bowling ball.